Tales from the Real OC (Really! ): European Tour Begins October 14 & ECHO Signing Just Announced! European Tour Begins October 14 & ECHO Signing Just Announced! 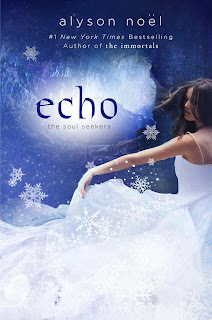 Until then, you can get all the latest details about ECHO HERE, read an excerpt HERE, and join me and other readers to chat about ECHO on Facebook HERE and on my iPhone app, which you can download for free HERE.